Pinterest has quietly launched a new feature called Pinterest Communities. 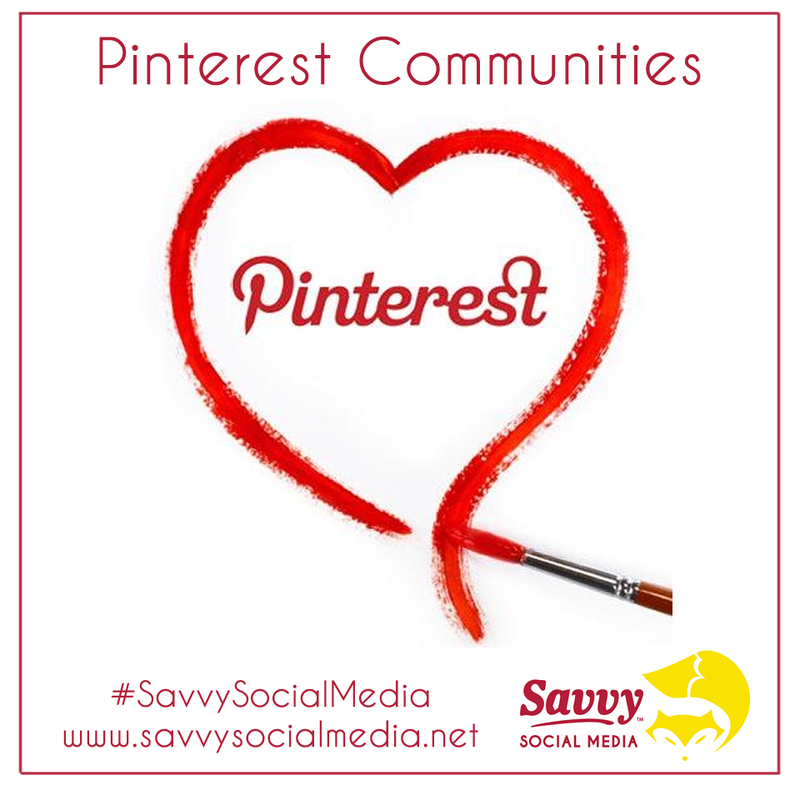 Pinterest wants to be more like a social media platform instead of an image/content only marketing tool. It wants to be a place where users are inspired and take action. With communities, users can enjoy their experience more and become more inspired.